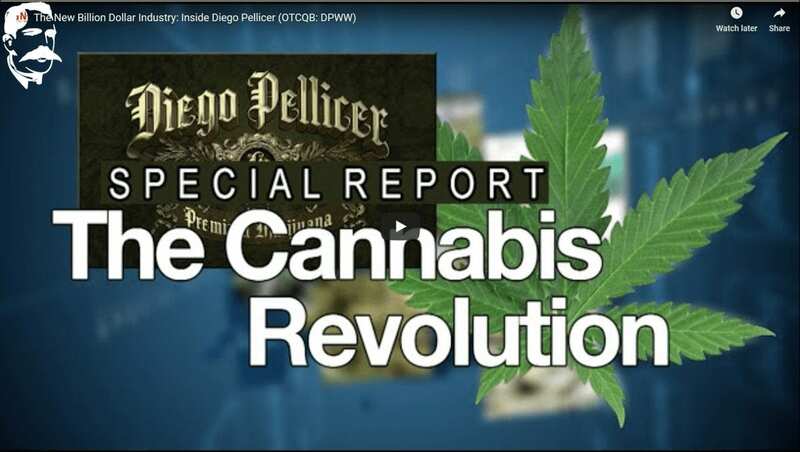 Diego Pellicer Worldwide Inc. (@OTCQB: $DPWW) is a real estate and a consumer retail development company that is focused on developing Diego Pellicer as the world’s first “premium” marijuana brand by adhering to the highest quality and standards for its facilities along with both cannabis and non-cannabis products. The company’s initial focus is to acquire and develop legally compliant real estate locations for the purposes of leasing them to state licensed companies in the cannabis industry. 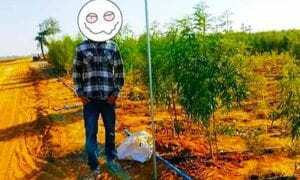 Diego does not grow or sell marijuana or marijuana infused products in the early stages of the plan.